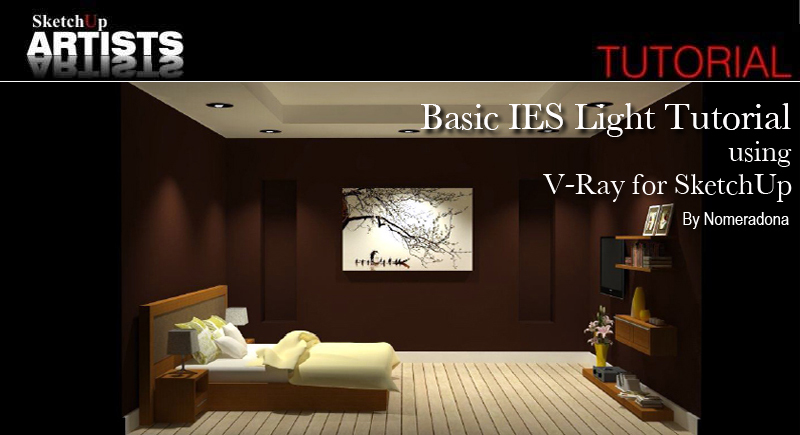 Nomer produces another great IES lighting tutorial showing the basic steps in using IES with V-Ray for SketchUp 1.48.90 and future realeases. 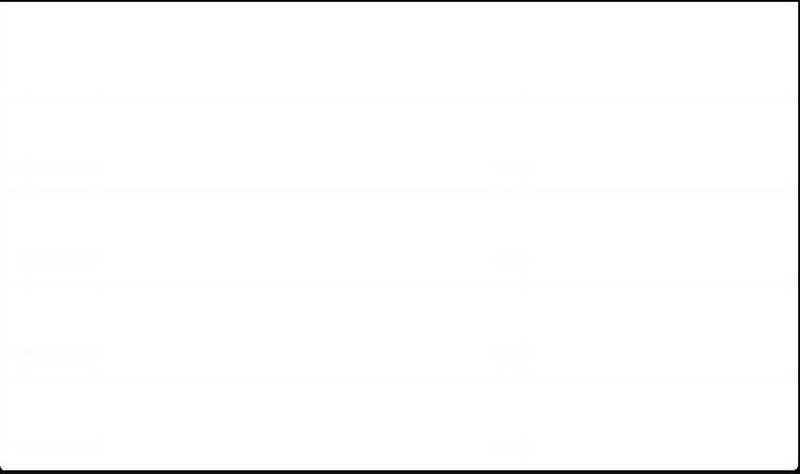 Previously he had used 1.48.66 in his first IES tutorial, IES Light Tutorial using V-Ray for SketchUp . In this tutorial Nomer keeps it simple and gets you into the whole concept of using IES lighting quickly and effectively with this latest release of this SketchUp plug-in. SketchUp & Layout for Architecture! 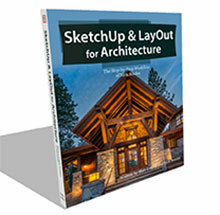 SketchUp & LayOut for Architecture by Nick Sonder and Matt Donley. This book will make you wave goodbye to AutoCAD. This was well worth the wait..
SketchUp to LayOut by Matt Donley. 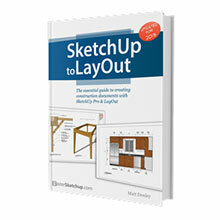 An essential guide for architects, contractors, builders, and designers who already know the basics of SketchUp and are looking to create stunning presentations to visualize their ideas with their clients.